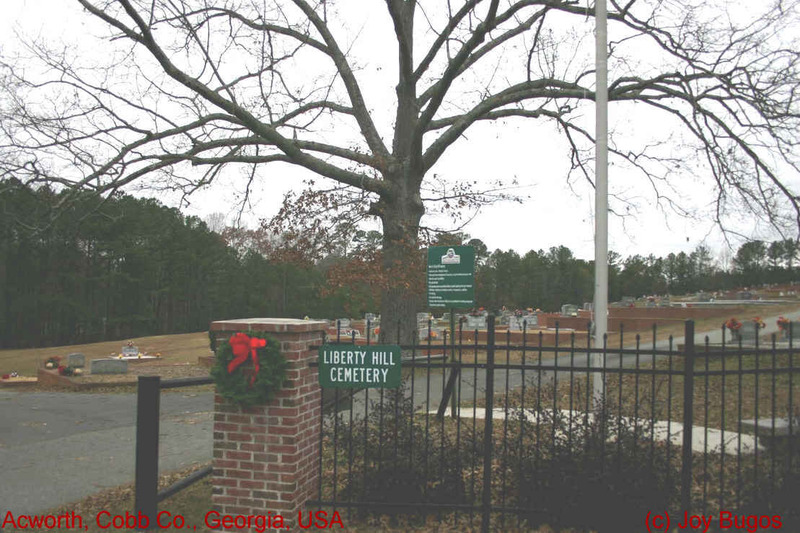 The City of Acworth owns and maintains the Liberty Hill Cemetery, located on Cemetery Street just minutes from the downtown business district. The Liberty Hill Cemetery was established in the late 1700's, with the earliest grave dating as far back as 1799. The Liberty Hill Cemetery is one of the oldest sources in which the City of Acworth has held on to its history. In the year of 1840, the Liberty Hill Baptist Church, now known as "Acworth's First Baptist Church," was organized in a log building near the Liberty Hill Cemetery. After Sherman's army came through and destroyed the original church building, it was rebuilt on the same site in 1866 and later sold. The care of the Liberty Hill Cemetery was then given to the City of Acworth, and it remains an important part of the preservation of our city's history today.